The attack happened near the One World Trade Center, not far from the site of the largest terrorist attack in US history. The name of the criminal emerged almost immediately - a 29-year-old native of Uzbekistan, Sayfullo Saipov. Ferghana News has attempted to collect all available information about the suspect. Saipov was born in Tashkent. 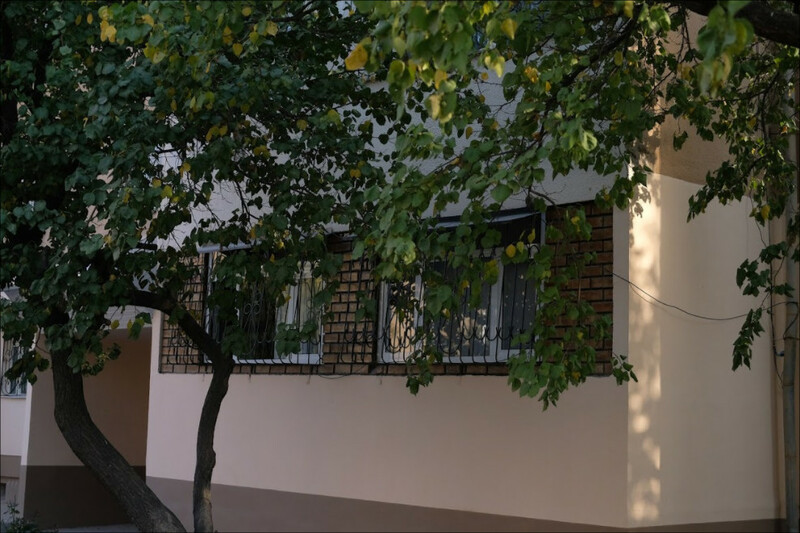 He lived with his family in a block of flats along Beltepa Street in the Shaykhantahur district of the city until 2006, (a reference note from the address bureau is at the disposal of the news agency). 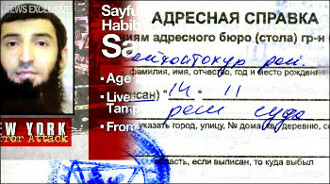 As the new owners of the flat told the Ferghana correspondent, they discontinued Saipov’s registration at their address through the court five years after the purchase - in November 2011. It is not known where his family lives now. A former neighbour of the Saipovs reported that Sayfullo was raised with three sisters. She called his family "modern" and "secular", noting that Sayfullo did not go to a mosque in the years she knew him. According to the Republic, Saipov lived in Kyrgyzstan for some time, before leaving for the US. The publication refers to the activists of the Conflict Intelligence Team, a group of volunteers who study military conflicts in Ukraine and Syria, who discovered his Facebook accounts. Saipov, according to their information, had two profiles: the first he used until March 2011, while the last record he made in the second profile in late February 2013. In total, Saipov's friends had 23 people. One of them confirmed to the Republic that Saipov lived for some time in Osh. "Based on information from the social network, it can be concluded that before moving to America, the criminal lived in the city of Uzgen (Osh region, Kyrgyzstan), as well as in Russian Vologda," the report noted. Ruslan Leviev, the founder of the Conflict Intelligence Team, said that the terrorist's friends, in one of the accounts, were Uzbeks from Osh, adding that in the region (due to ethnic differences between Kyrgyz and Uzbeks) IS recruiters are successfully operating. At the same time, US officials have already admitted that Saipov turned to radical Islam while living in the US. Ozodlik Radio, the Uzbek service of Radio Liberty, referring to its sources, reports that Saipov's parents and younger sister now live in the Uchtepa district of Tashkent. In conversations with the reporter from Ozodlik Radio, their neighbours said that the Saipov family is not religious and made their living through trading. The mother of Sayfullo - Mukaddas Saipova - stayed in the United States from December 2016 to February 2017. Neighbours reported that the woman visited America to see her newborn grandson. The Jahon news agency, under the Ministry of Foreign Affairs of Uzbekistan, reported that Saipov graduated from a professional college in 2005 and studied at Tashkent Financial Institute from 2005-2009. After graduation, he found a job as an accountant at the Tashkent "Sayokhat" hotel. Before his departure to the US, Saipov had no criminal record and had never interested law enforcement agencies. At first, Sayfullo lived in Ohio. Uzbek Islamic activist and blogger Mirrahmat Muminov met Saipov when he had just moved to the United States. "He was not well educated and did not know the Koran well. Then, he seemed a normal person," the blogger told the BBC. At the same time, he noted that Sayfullo "yearned and felt separated from his community". Other Saipov's acquaintances also did not notice anything strange in his behaviour. In the US, Saipov married his compatriot, Nozima Odilova. It follows from the documents on the Ohio Court website (summitohioprobate.com) that the marriage was registered on 12 April 2013. His wife is six years younger than Saipov, as he was 25 at the time of the marriage, while she was 19. 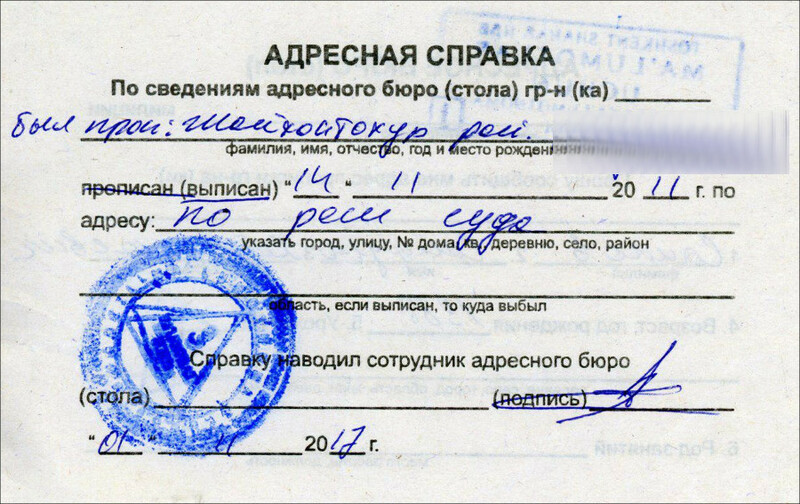 Tashkent is indicated in court records as the native city of Odilova and Saipov. The documents also include the names of the parents of the suspect - Khabibula Saipov, the father, and Mukaddas Irgashova, his mother, along with Abdujalit Adilov, his wife's father, and Nodira Agzomova, the mother of Nozima. The Cleveland.com website, referring to a copy of the marriage certificate, writes that the marriage ceremony of Saipov and Odilova was held in their apartment in Cuyahoga Falls, Ohio, having been conducted by a person named "Abdullah". 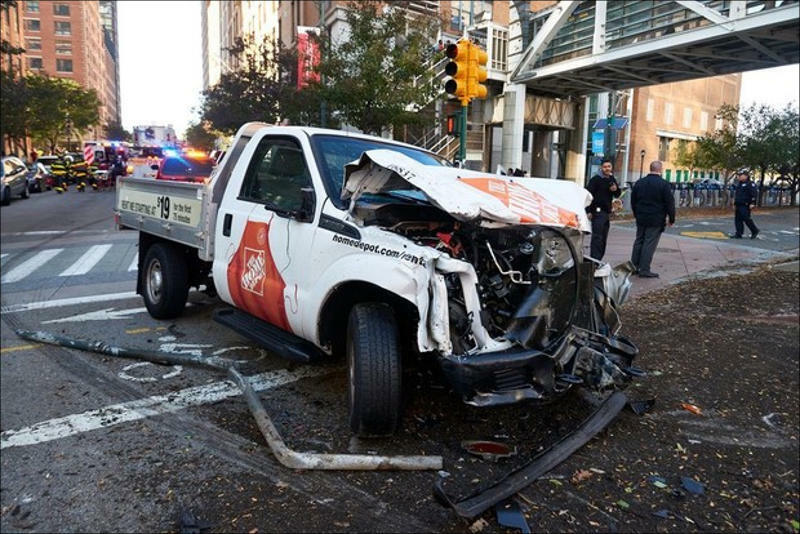 Later, Saipov and his wife moved to Florida where he worked as a truck driver, and then to Paterson, New Jersey. According to Newsday, by that time three children were born in his family, though some media reported that the couple has only two children. In New Jersey, Sayfullo worked as a driver for Uber. The company confirmed that he passed its verification and actively used the platform for more than six months. According to Foxnews, Saipov made a total of 1,400 trips. During that time with Uber, no complaints were filed against him. Now his application has been blocked. In general, according to media reports, Saipov had no problems with the law, except for two fines for violating the rules of the road. According to The New York Times, Saipov had previously come to the attention of federal authorities in connection with an investigation not related to the terrorist act. However, it is not clear in what capacity he was investigated - whether he was a suspect, himself, or was a member of a circle of acquaintances and relatives of suspects. Over the past two years in the US, charges have been brought against five Uzbek and one Kazakh national who financially supported the terrorist Islamic State (as IS, ISIL or Daesh is banned in Russia as a terrorist organisation). It is still unknown whether there is a connection between Saipov and these people. As CNN reports, Saipov left a note in the truck saying his actions were carried out in the name of "the Islamic State." Meanwhile, President of Uzbekistan Shavkat Mirziyoyev has already expressed his condolences to the relatives of the victims of the terrorist attack, and offered assistance in the ongoing investigation. Also, the Ministry of Foreign Affairs of Uzbekistan reported that it is verifying data about Saipov. At the same time, according to sources at Radio Liberty, in Uzbekistan, his relatives have already been questioned, including his father, mother and sister.